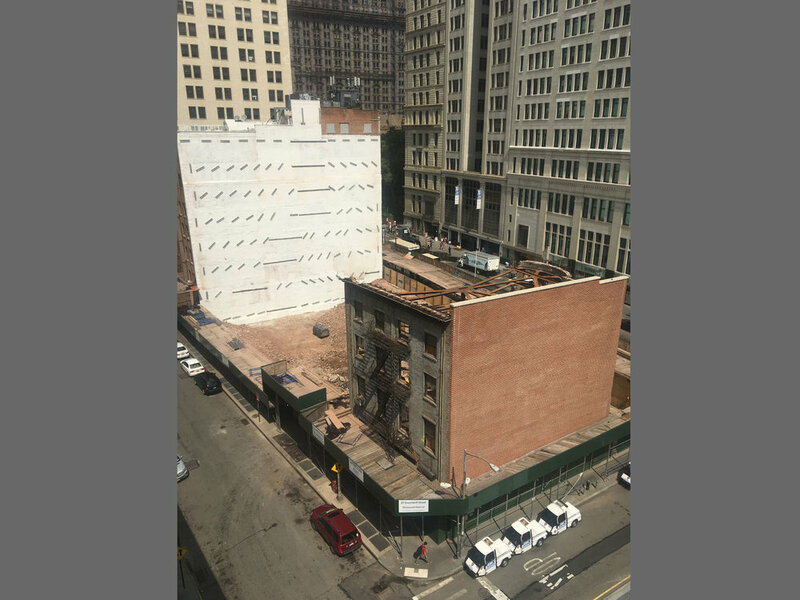 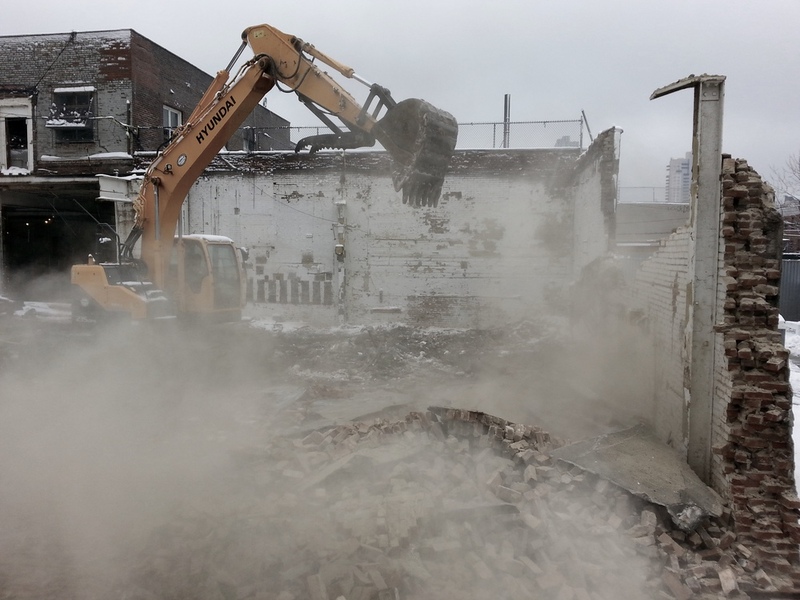 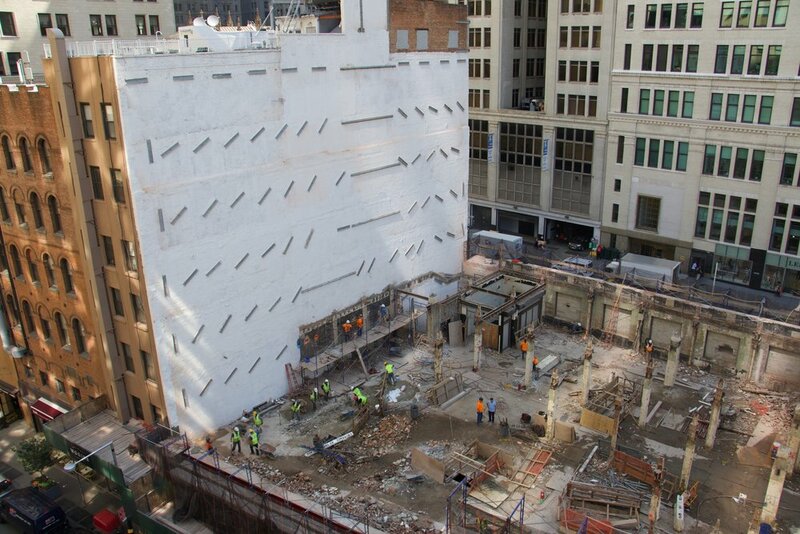 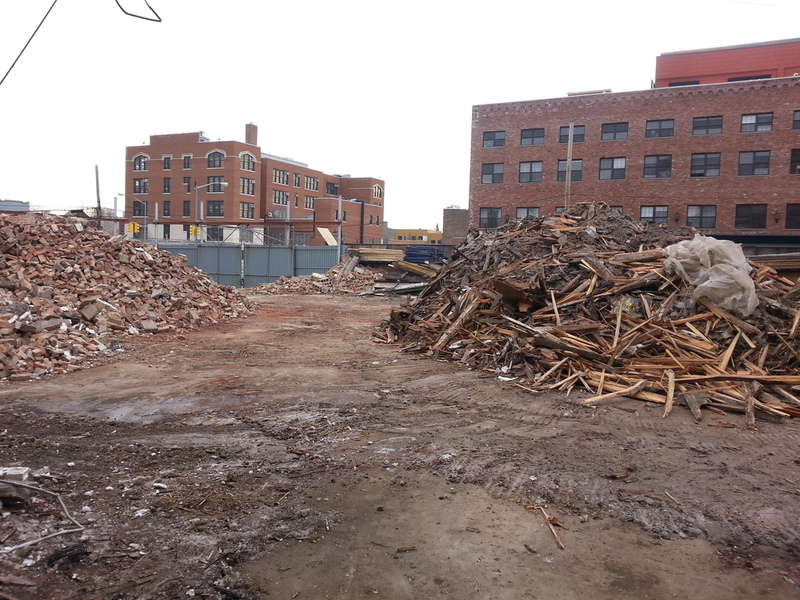 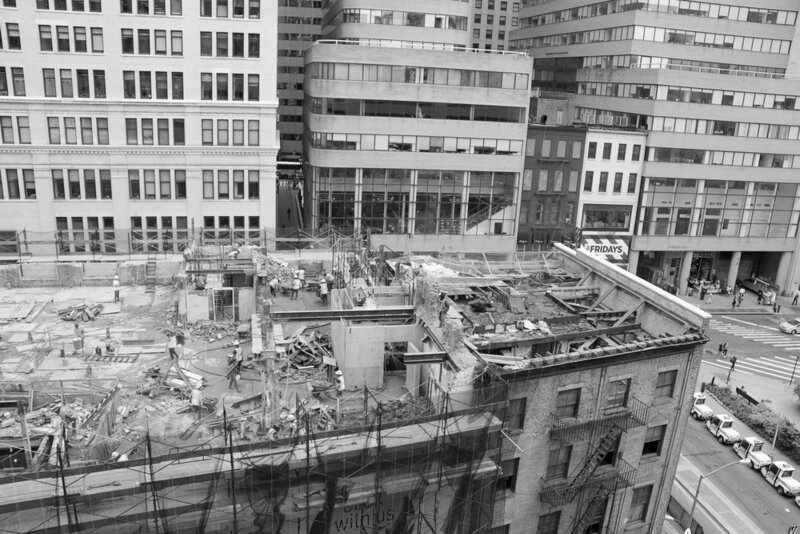 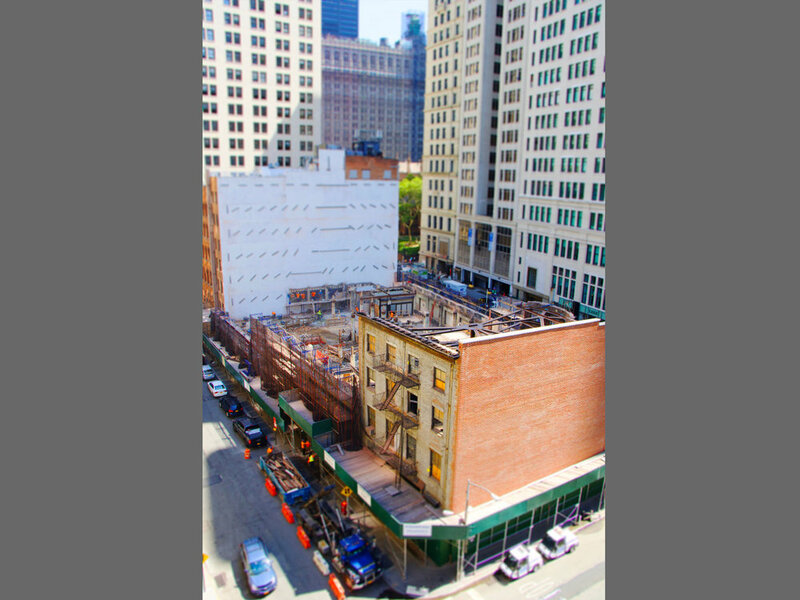 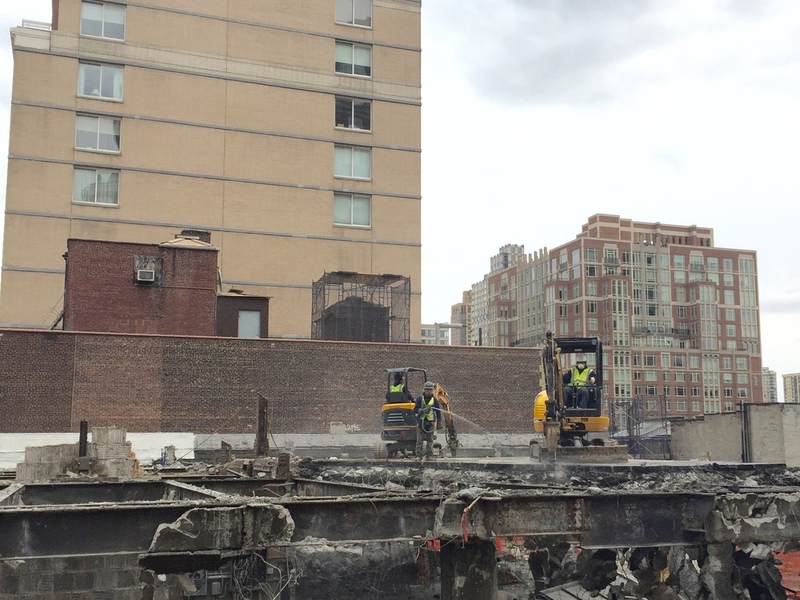 Large Full Demolition of Commercial Building in Financial District. 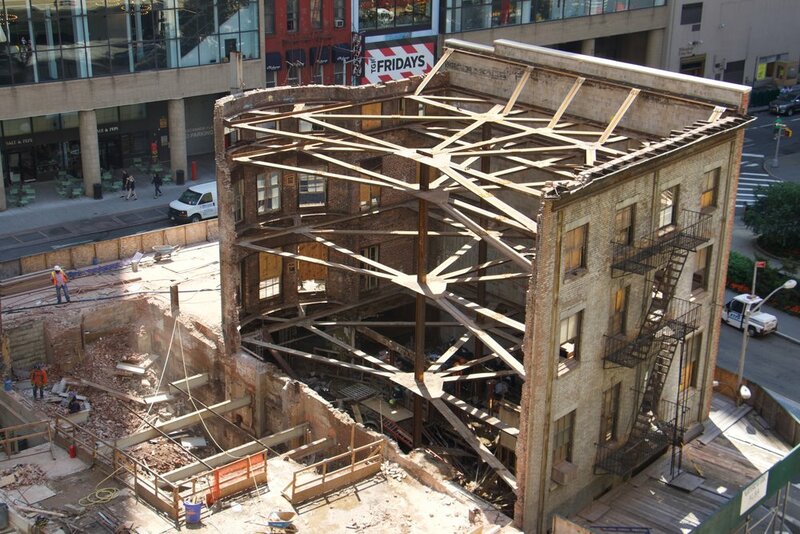 Also Intricate Shoring of Historic Landmark Building on Corner. 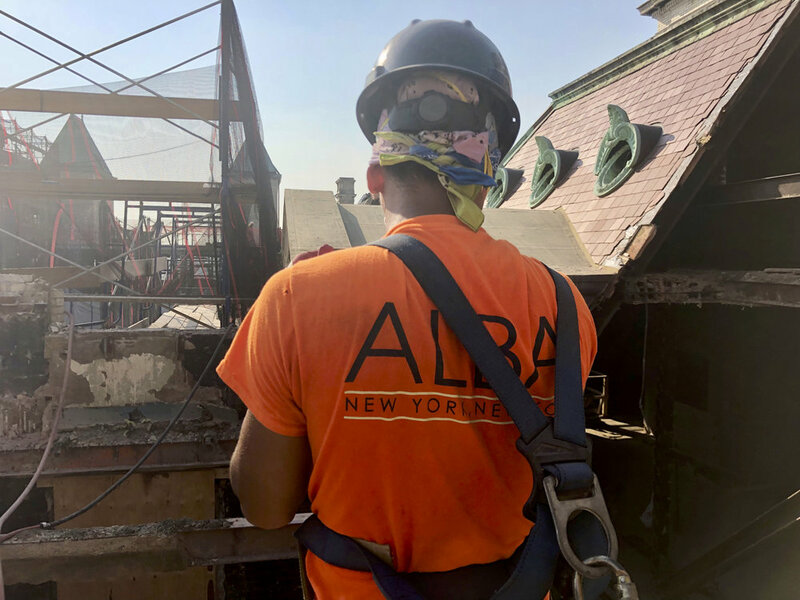 All work Performed by Alba. 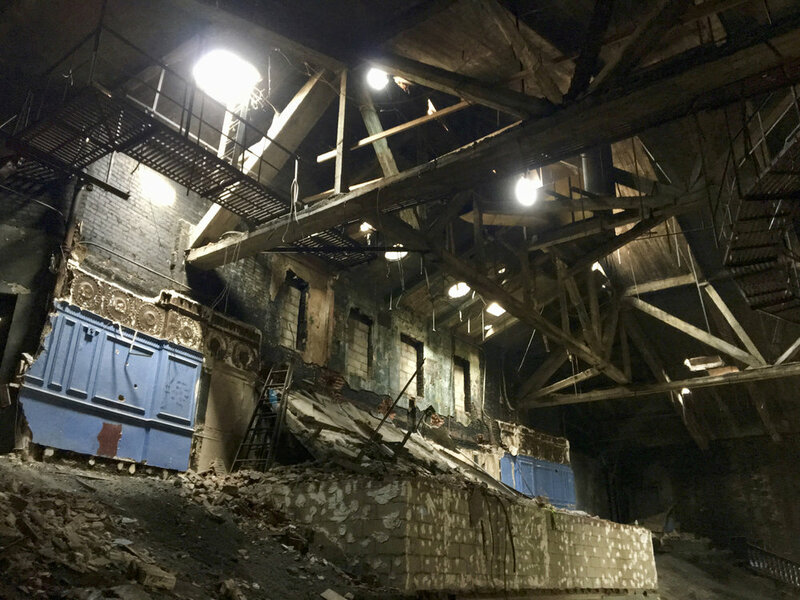 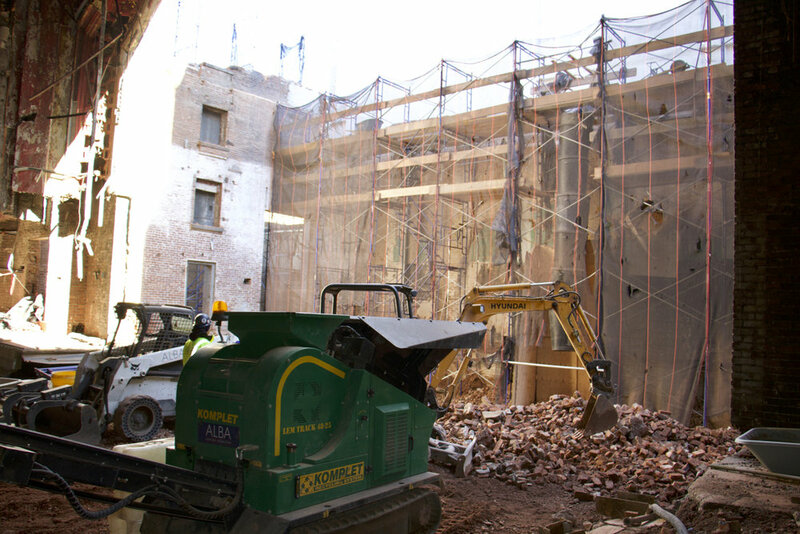 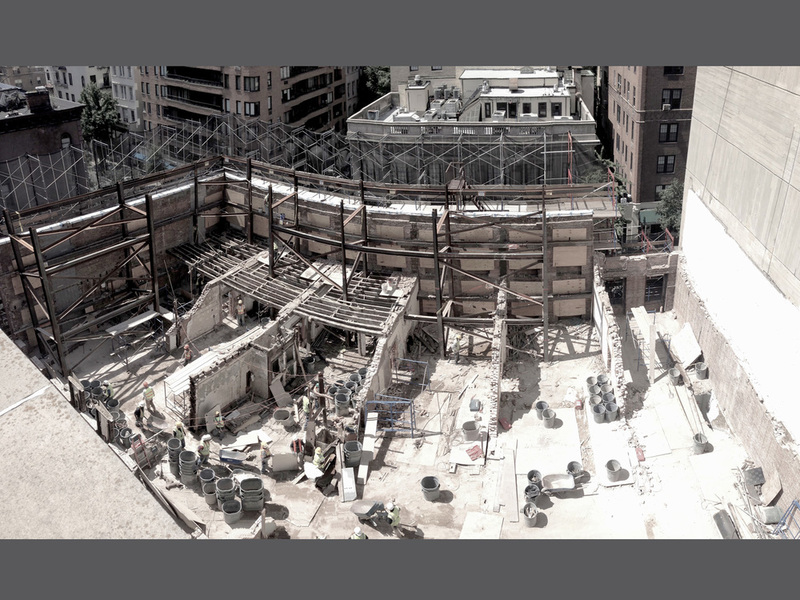 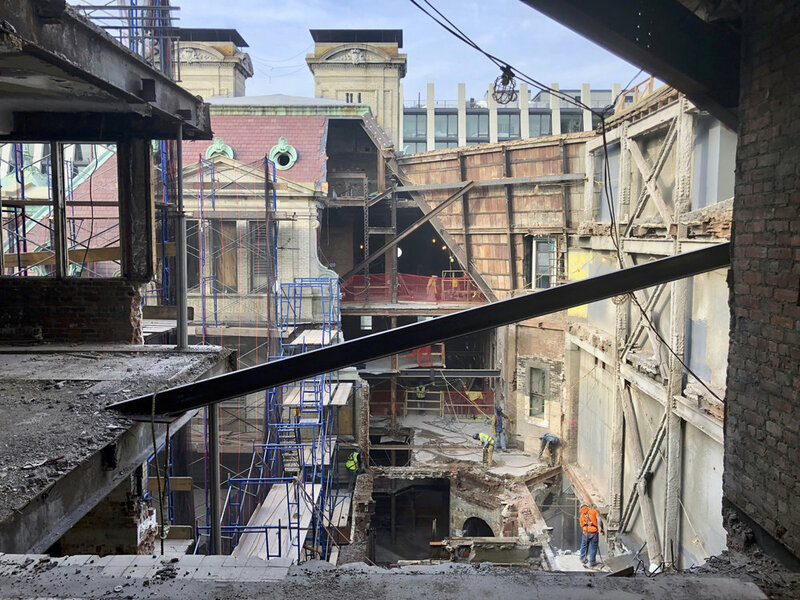 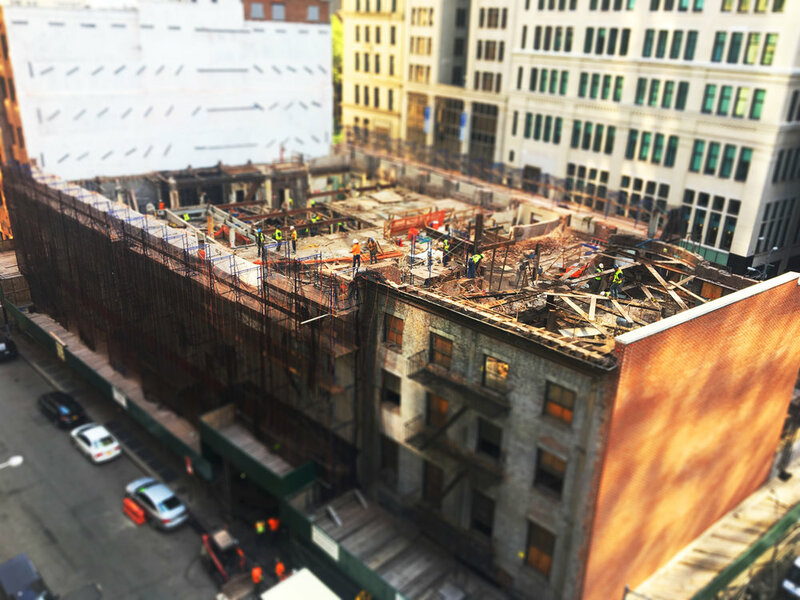 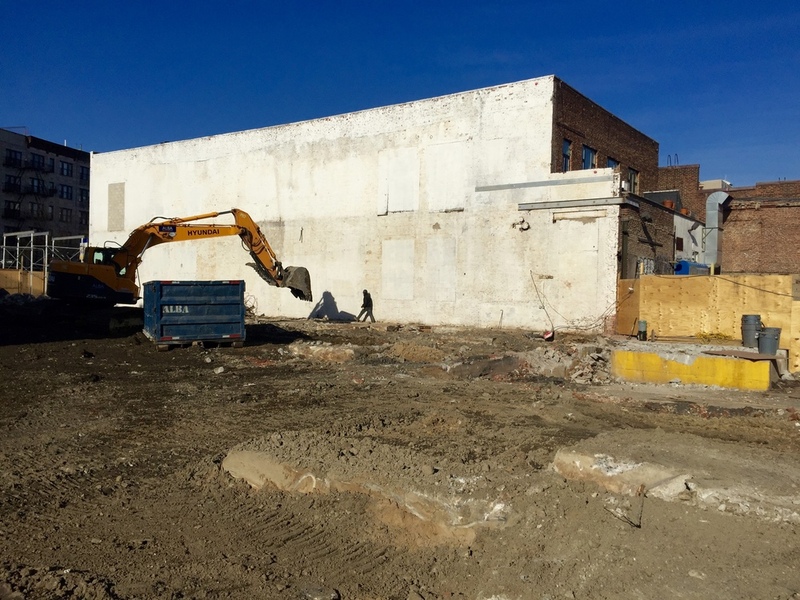 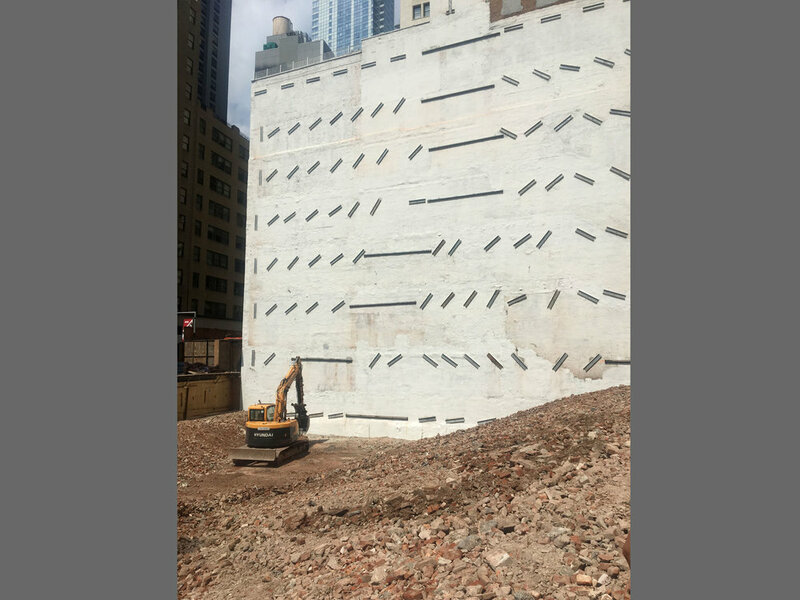 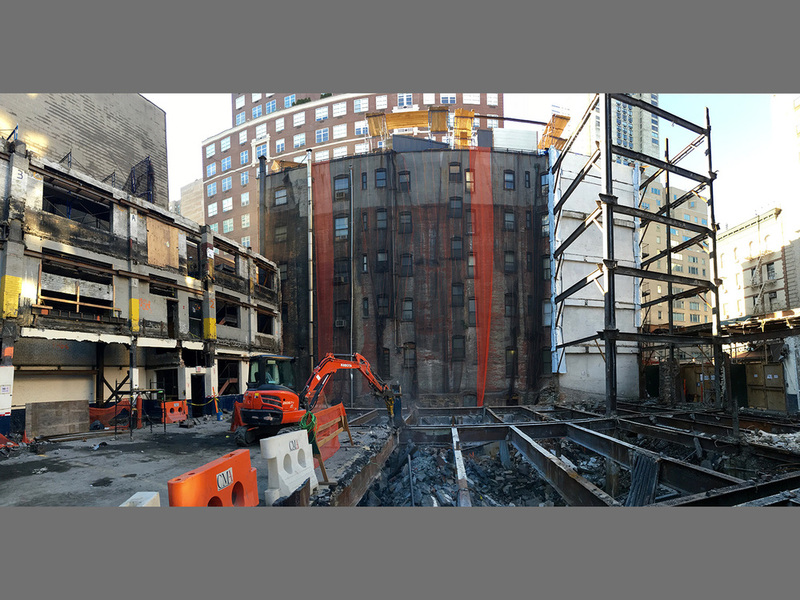 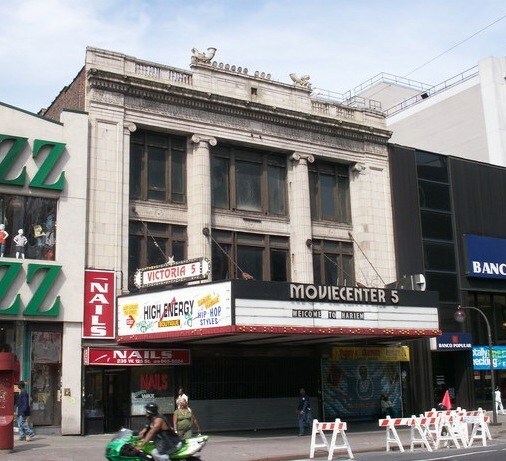 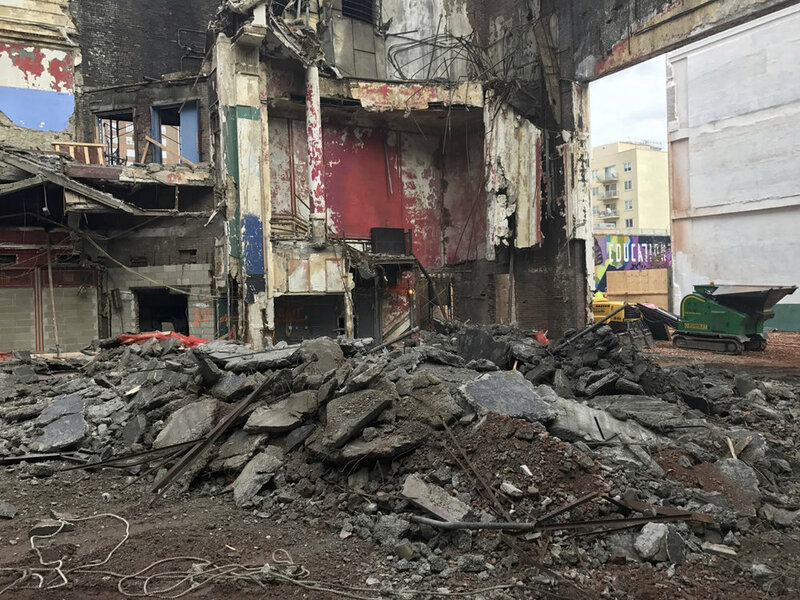 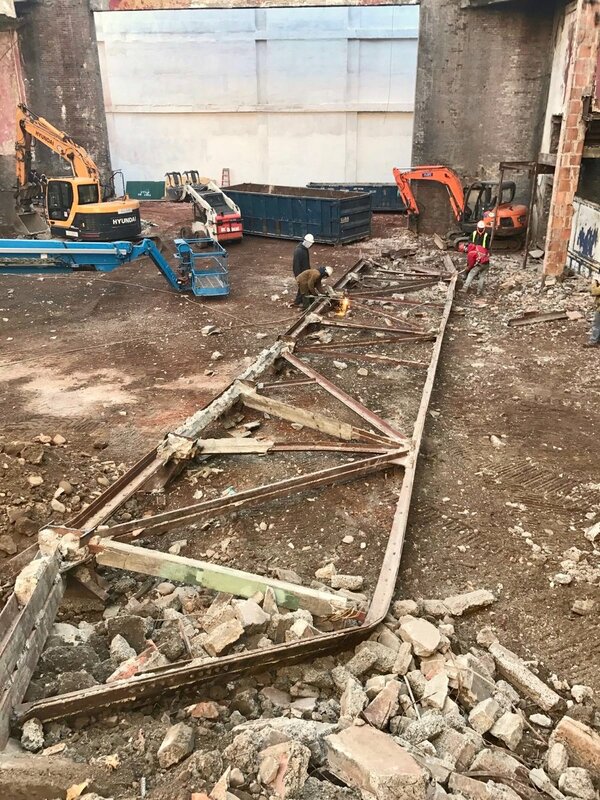 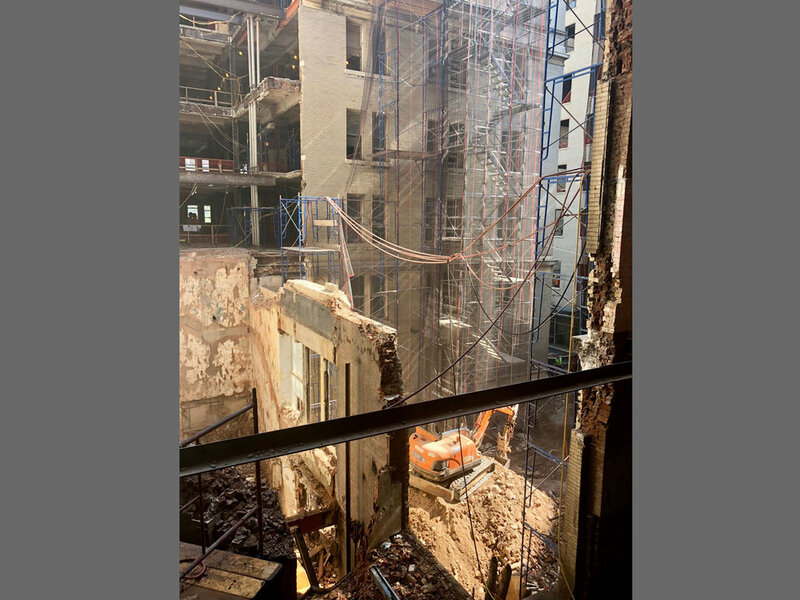 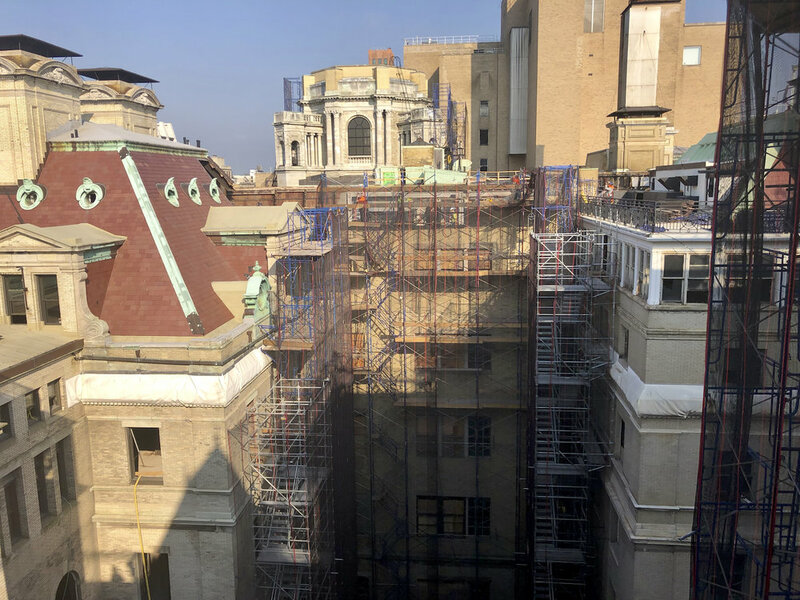 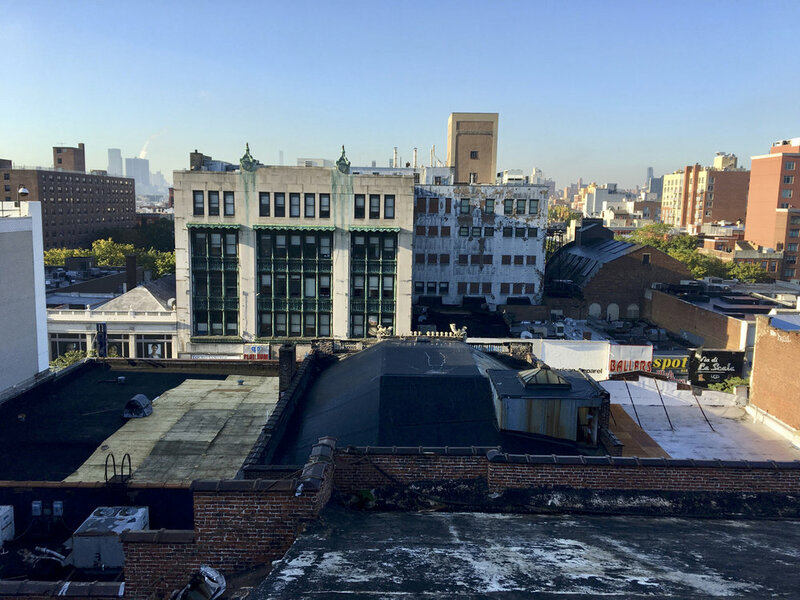 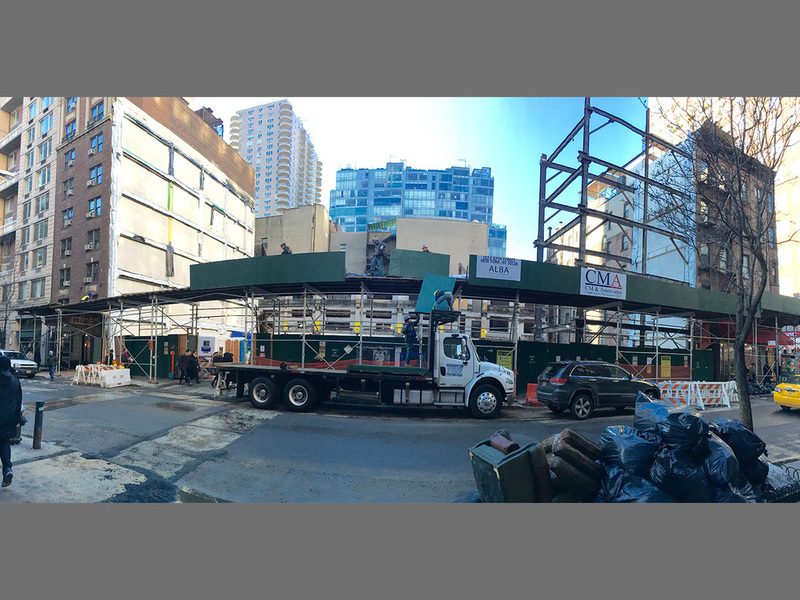 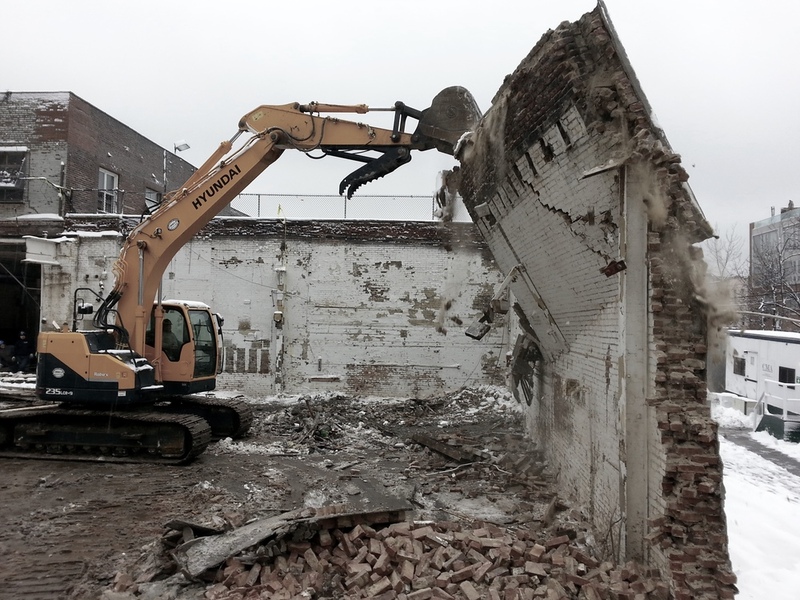 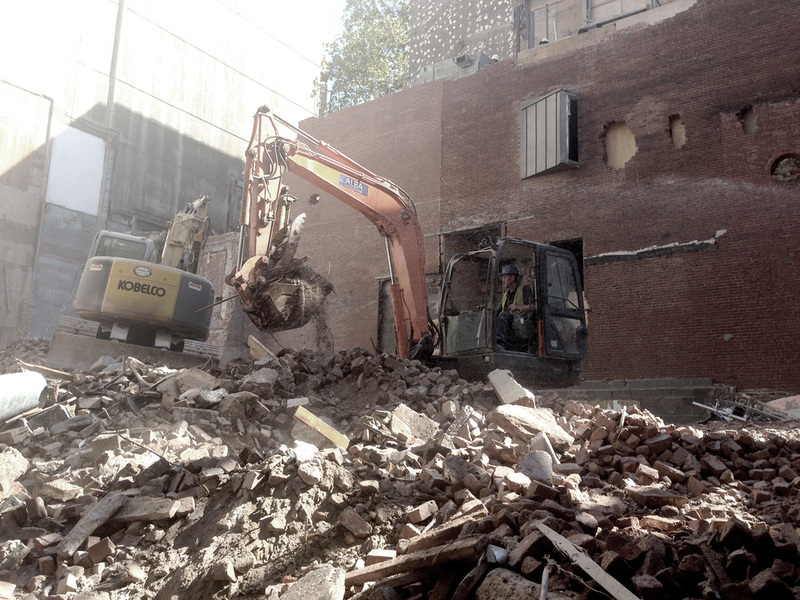 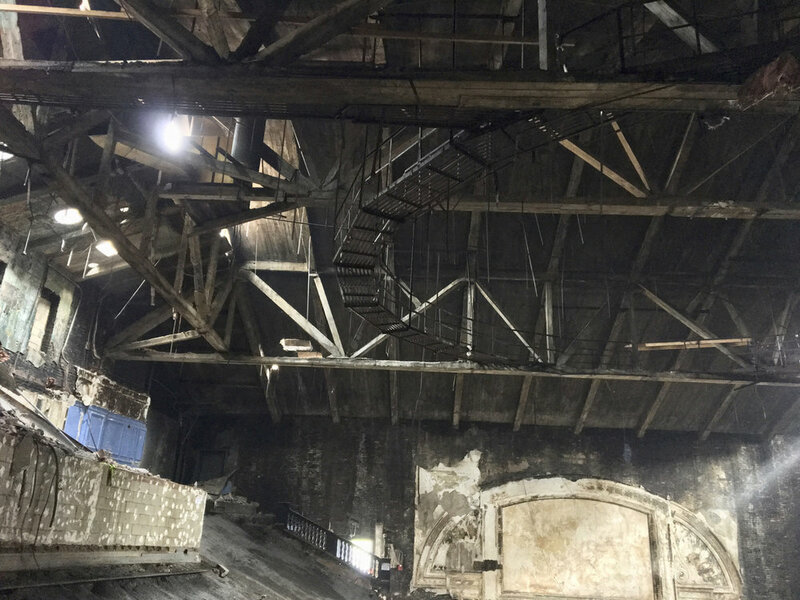 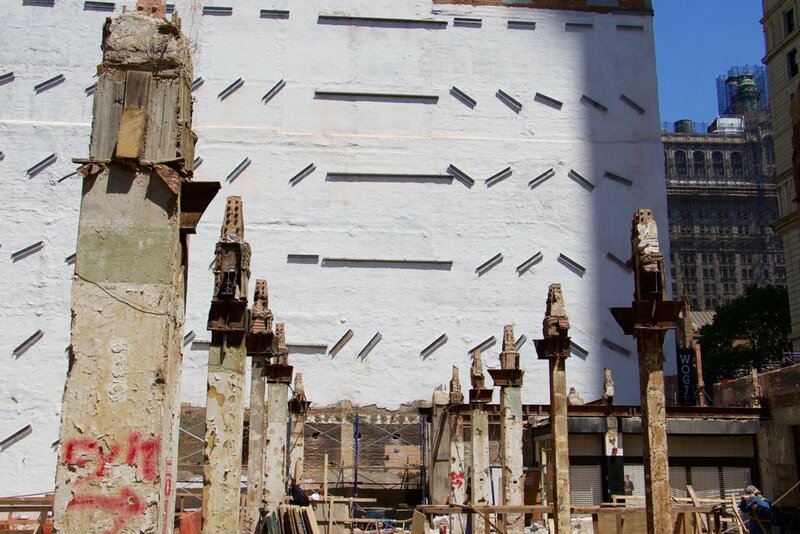 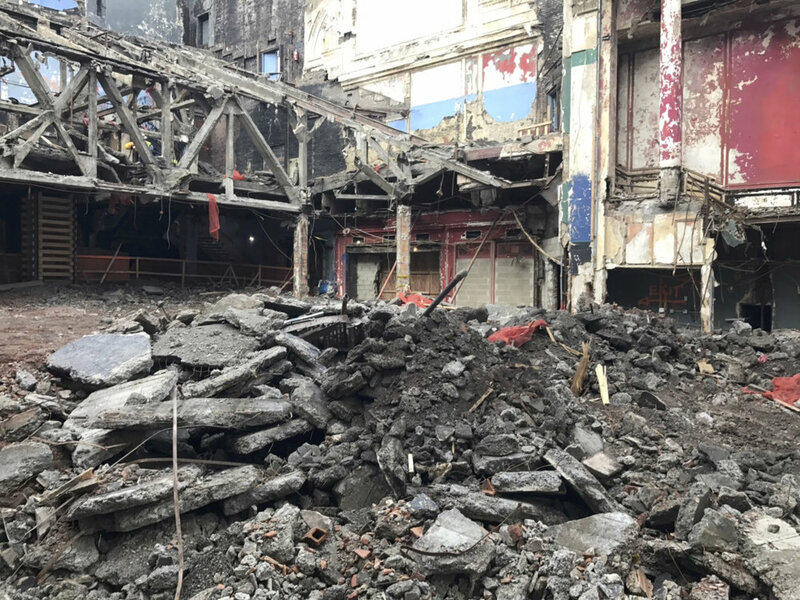 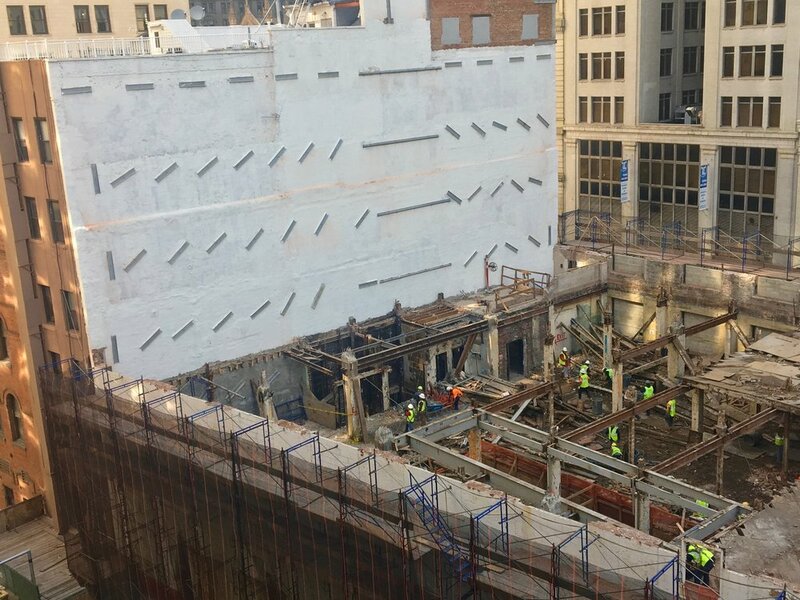 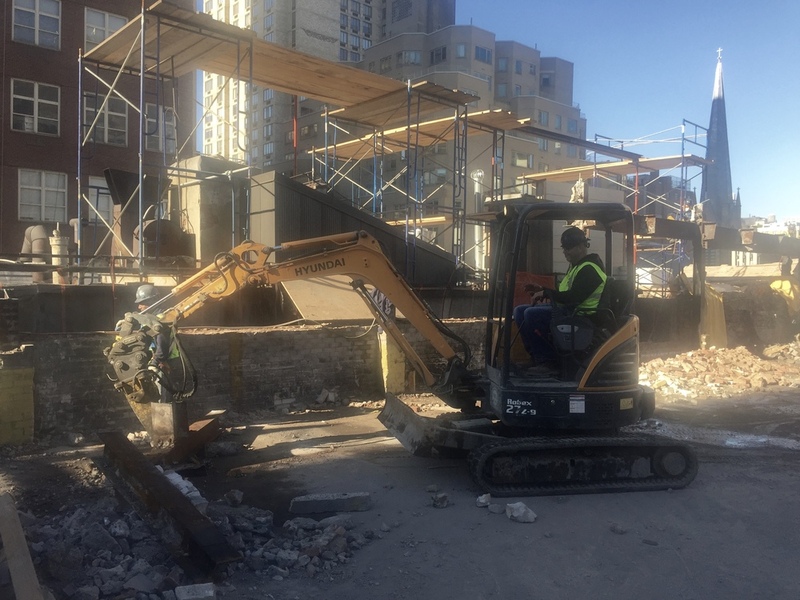 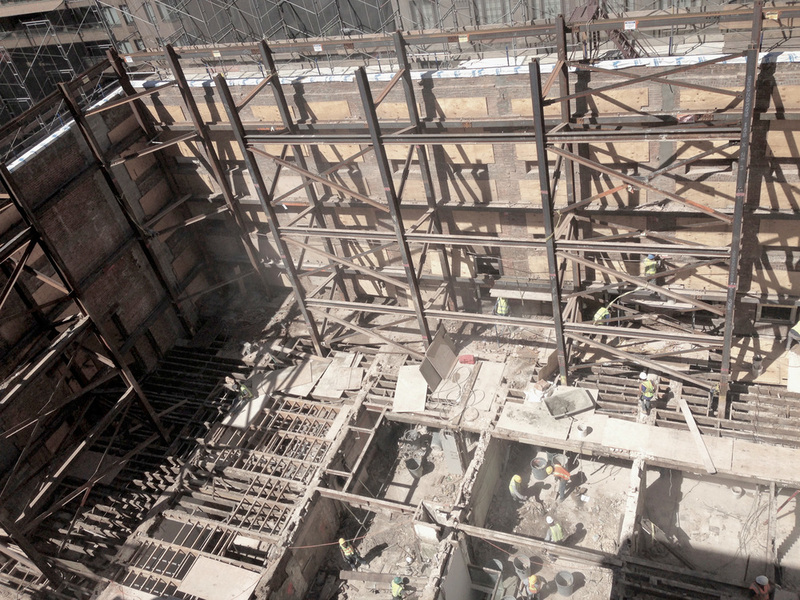 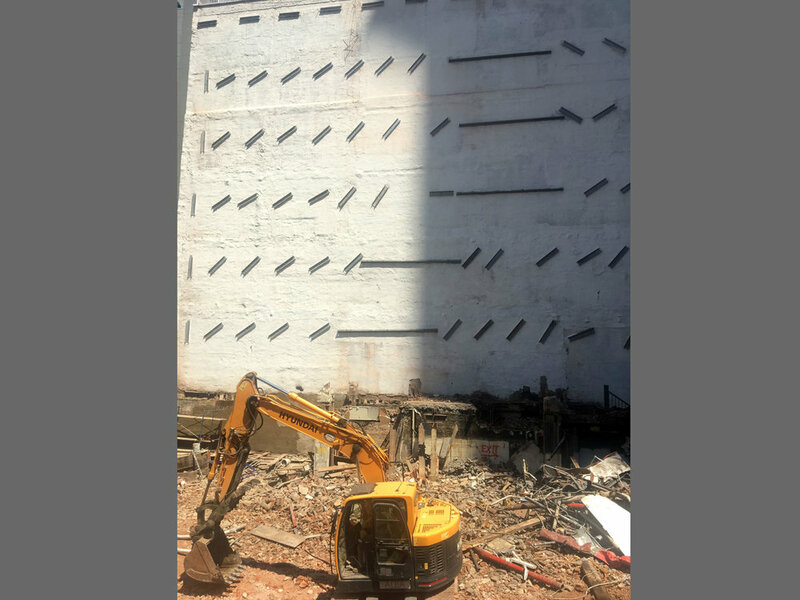 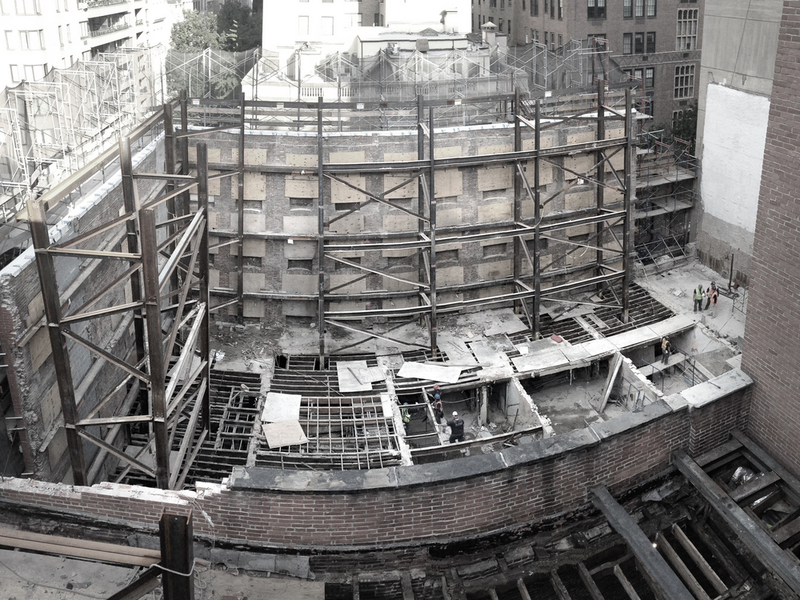 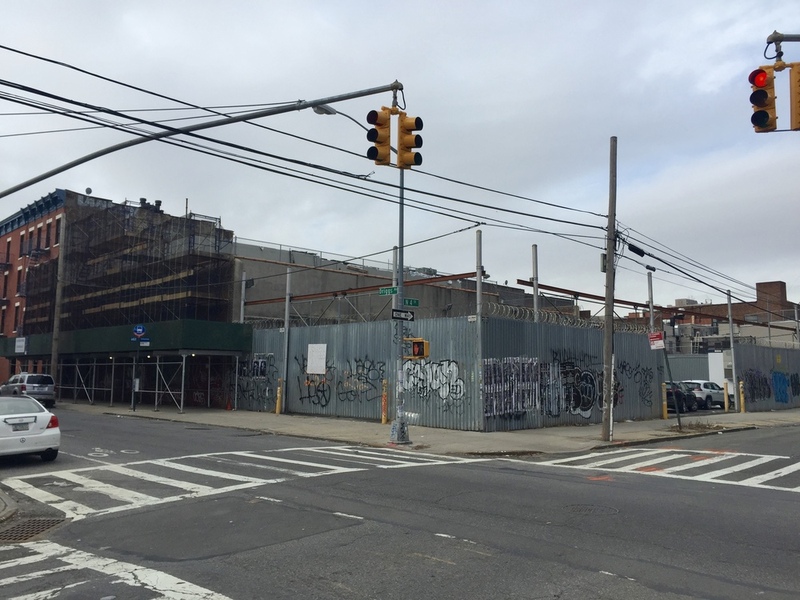 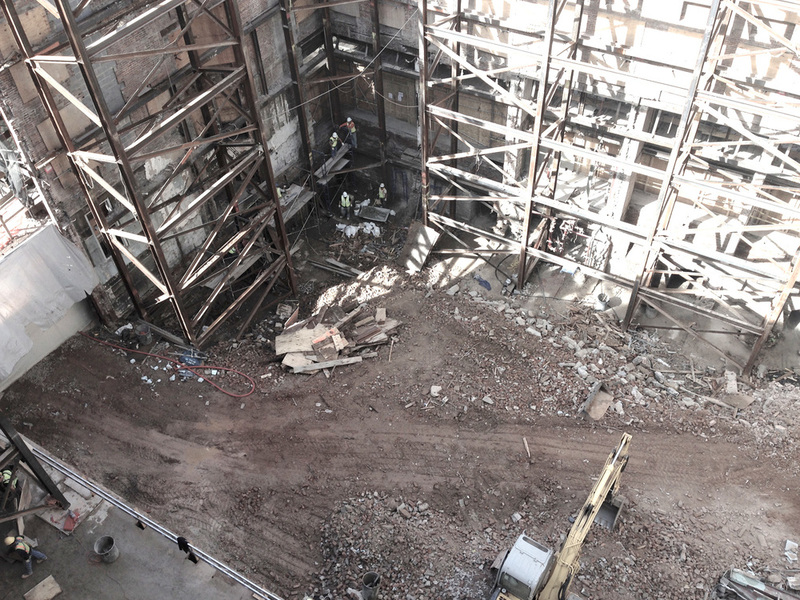 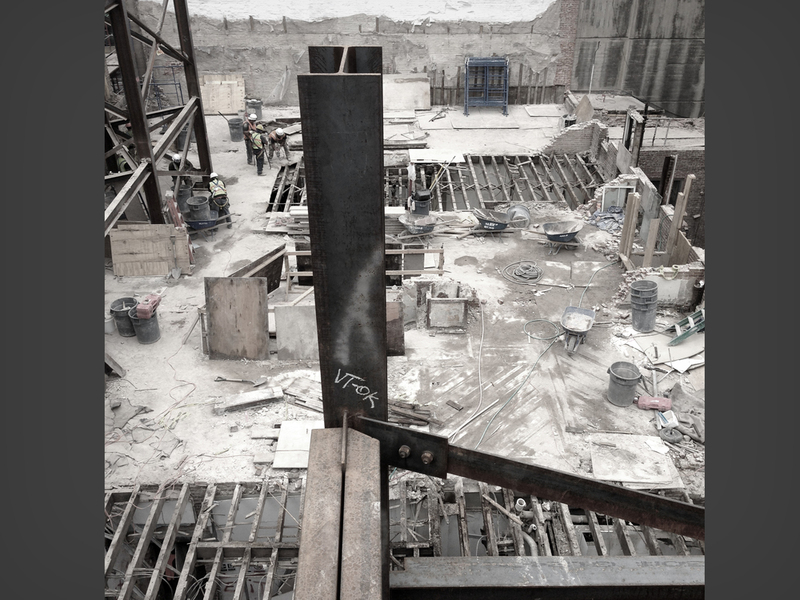 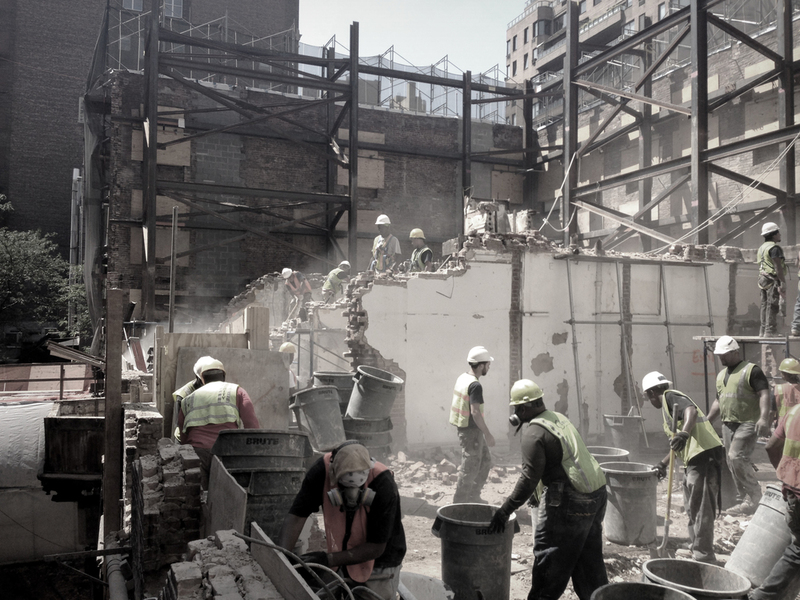 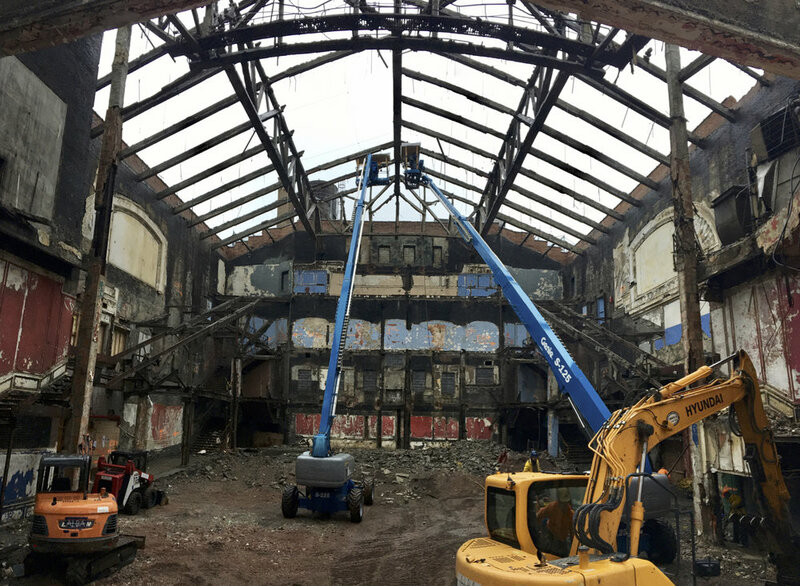 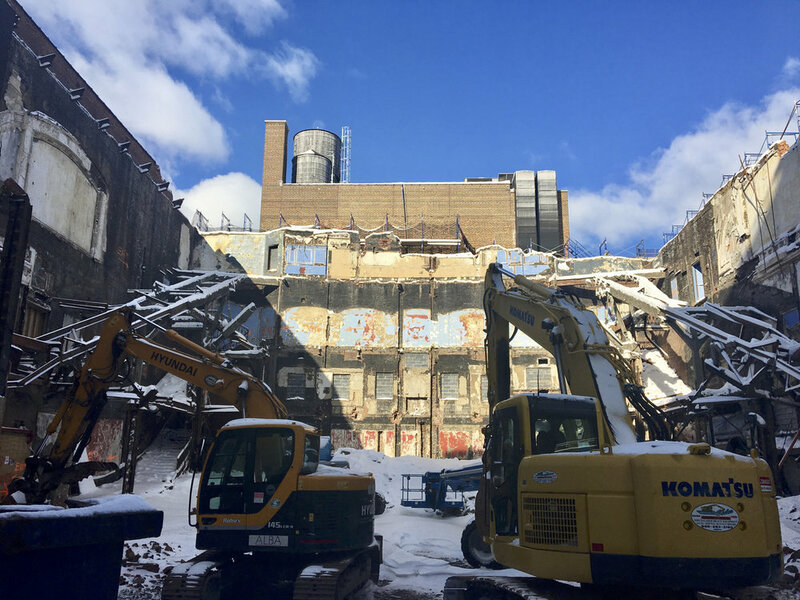 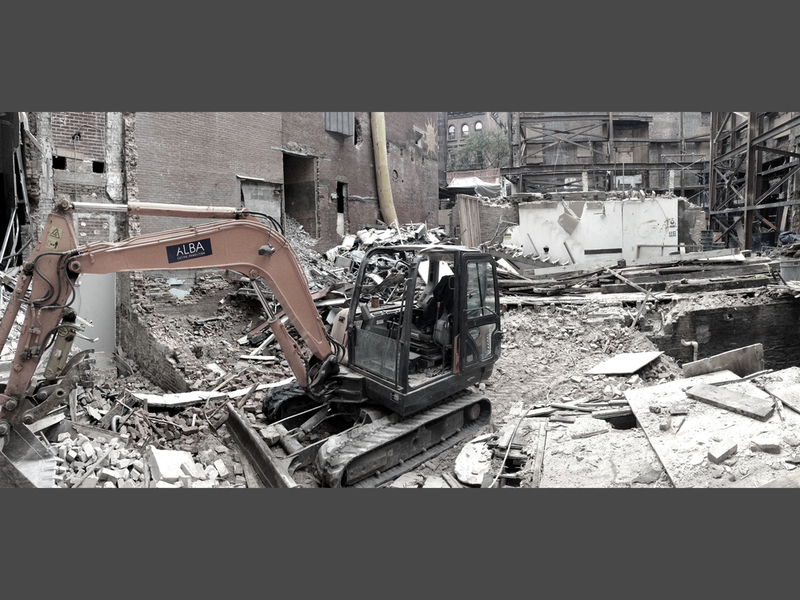 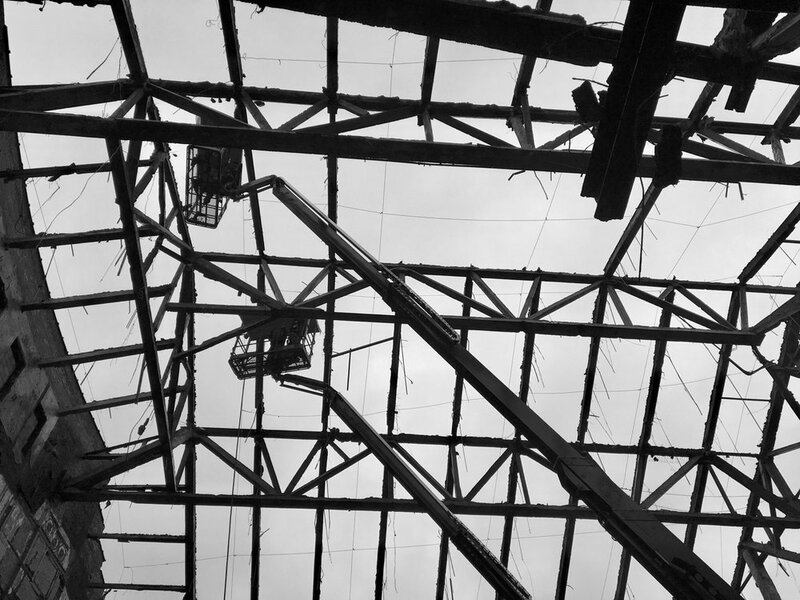 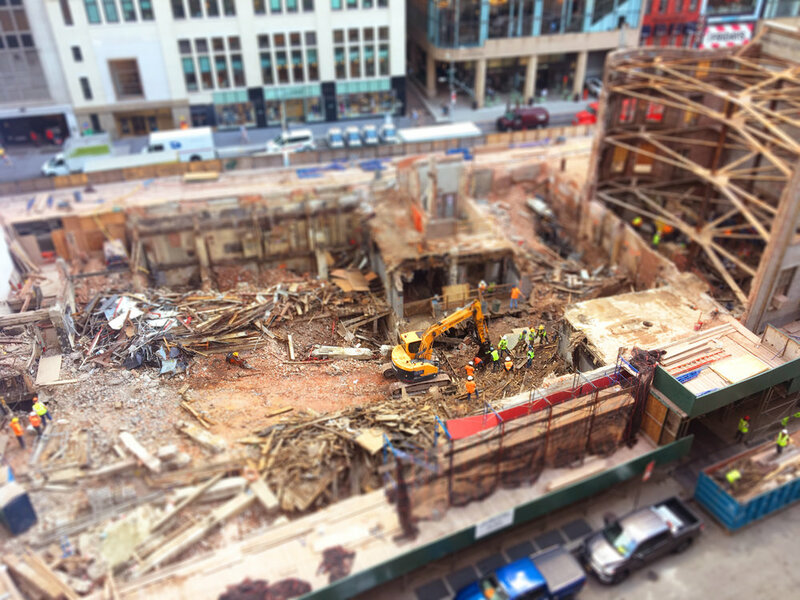 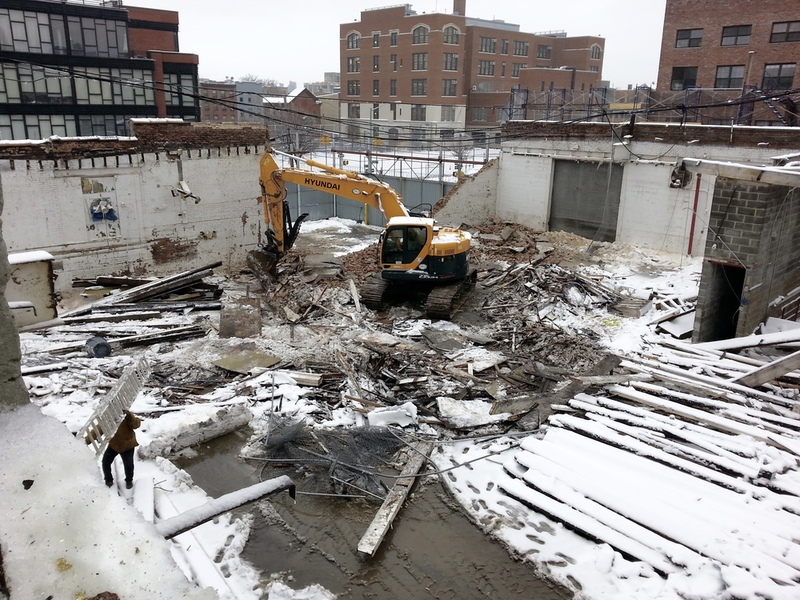 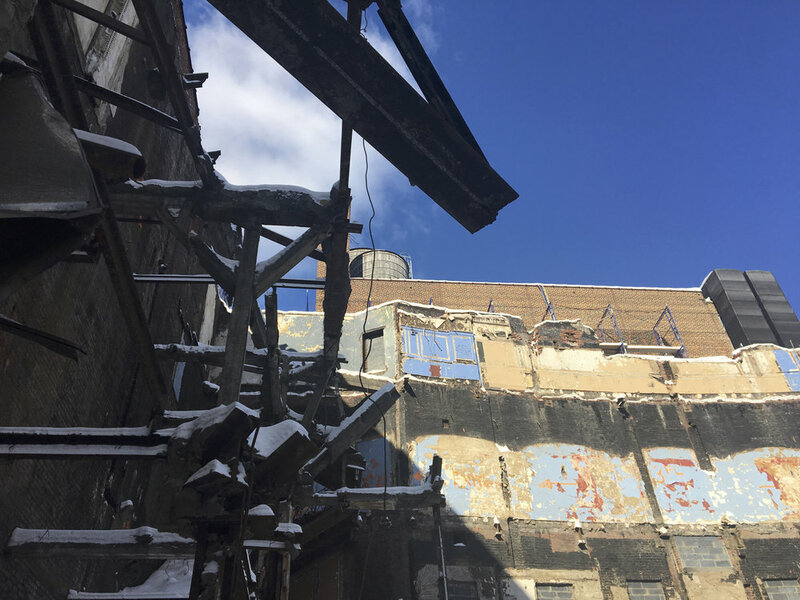 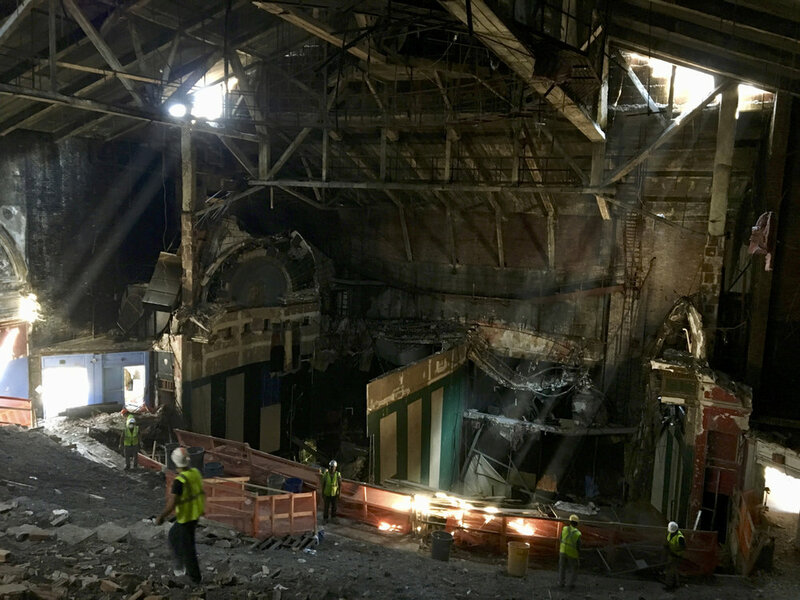 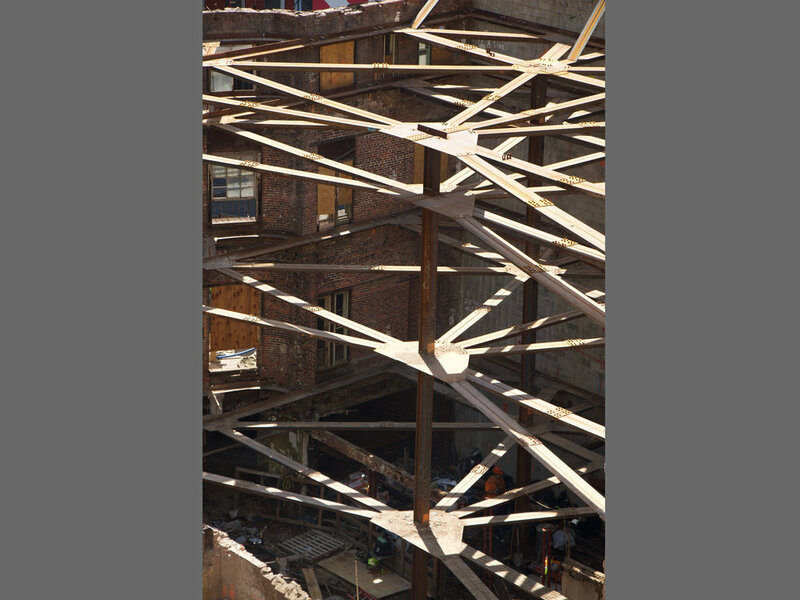 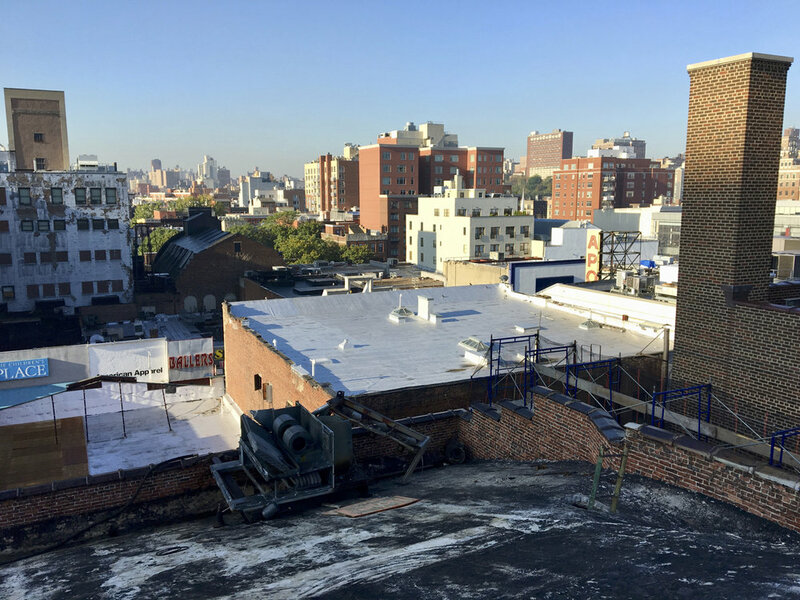 Demolition of Historic Harlem Theatre and Shoring of Facade and Lobby for Salvage. 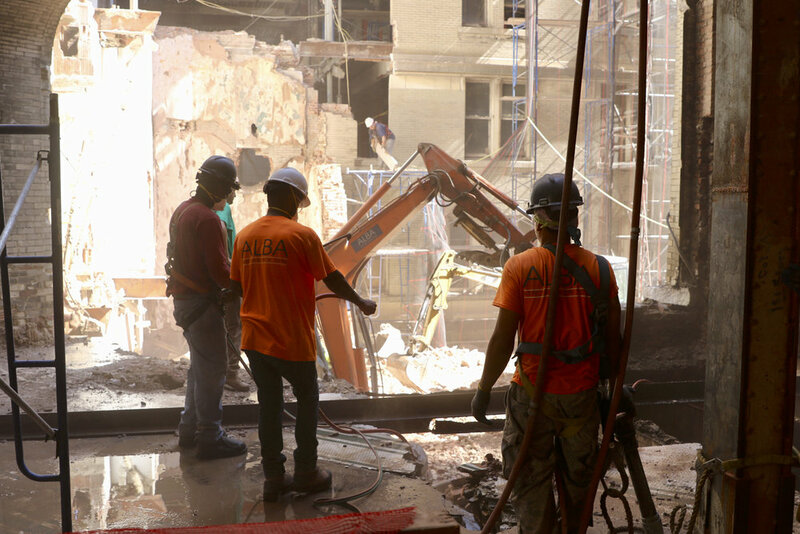 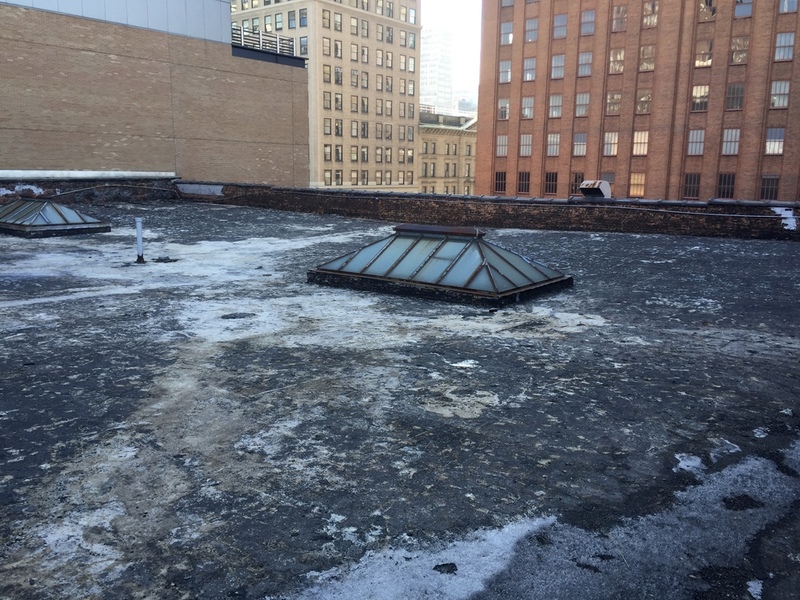 Highly Dangerous and intricate Demo that was completed safely and in timely manner.